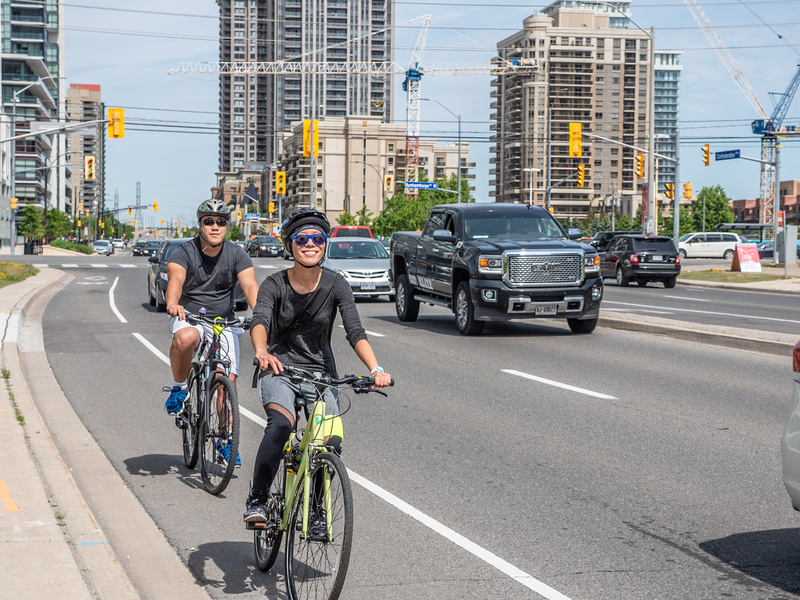 Everything you need to know about cycling in Mississauga! 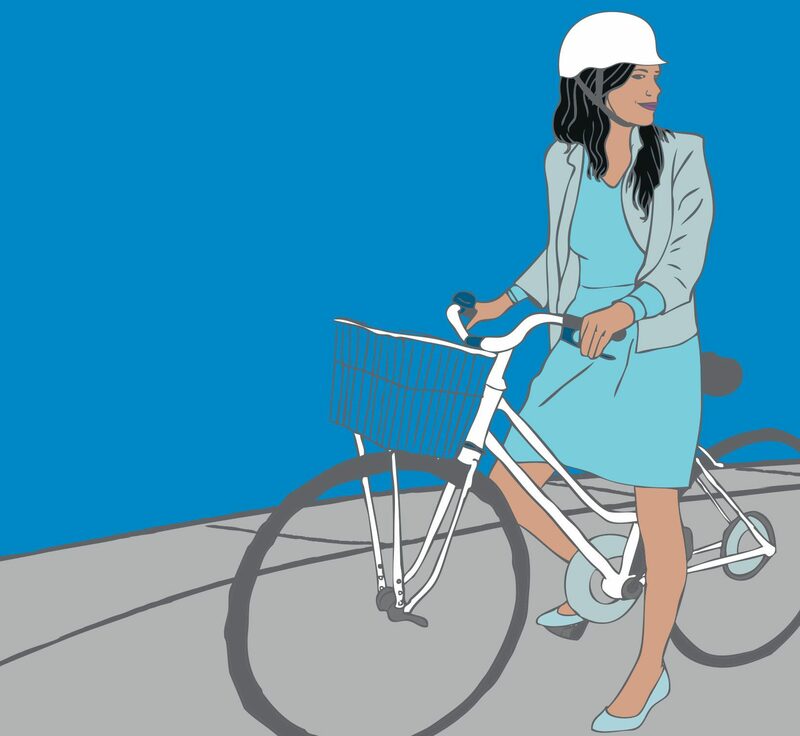 The Peel Region Cyclists handbook will teach you about your bicycle, our traffic laws, and safe cycling habits. Always do a safety check on your bike before you ride. 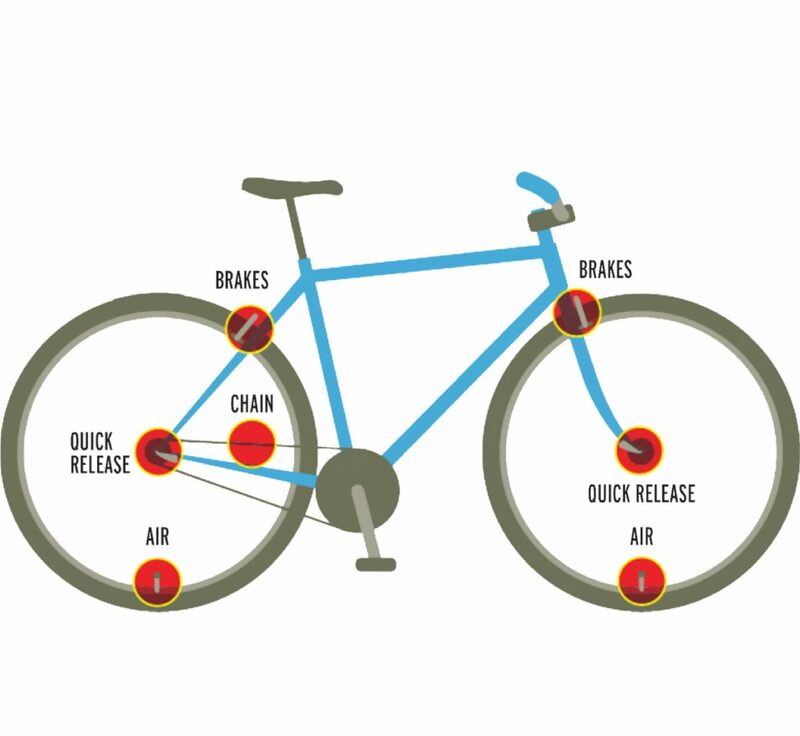 Use this quick and easy ABCD Quick Check to make sure all parts are working properly and your bike is safe to ride. 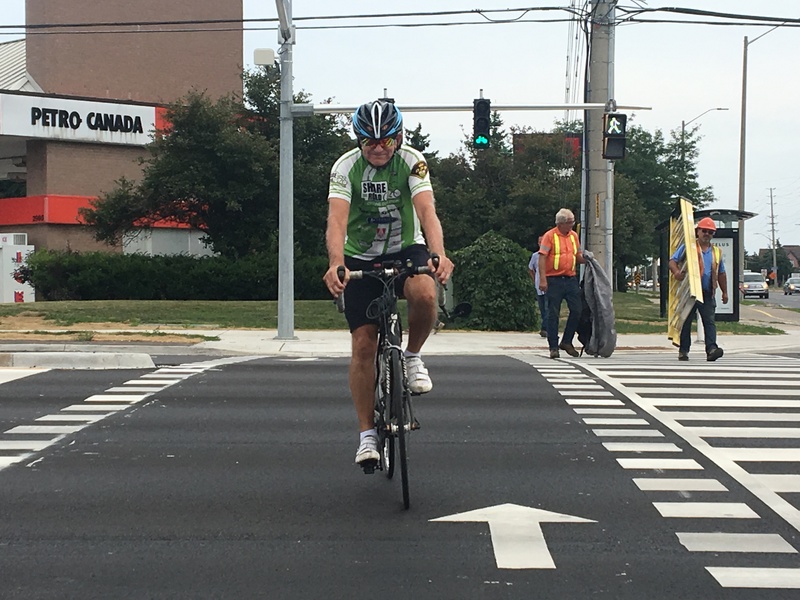 Crossrides allow cyclists to stay on their bikes while crossing through intersections. They may be located where multi-use trails or cycle tracks cross a road. Crossrides are identified with a line of painted squares on both sides of the crossing, and may also include painted bicycle marks.